Memory loss during pregnancy is a real thing! Motherhood is a beautiful feeling accompanied by several physical and psychological changes due to hormones rush. These hormones not only bring structural changes in the body but also alter the functional ability of the brain. Around 50 to 80% of expectant mothers have reported having a memory lapse or concentration problems during or post delivery. Medical science defines memory loss as “amnesia”. When would-be mothers or new moms suffer from amnesia triggered by pregnancy it is called “Momnesia” or pregnant brain. In a neuropsychological research, a memory performance test was run on 412 pregnant women, 272 mothers, and 386 non-pregnant females. Pregnant women experienced the worst problems in memory tasks which were more challenging. Though clinical test differs from the research studies and negates any structural changes in the brain during pregnancy, studies have proven functional changes are real. During pregnancy memory deficit is very common and real. In another scientific study, a research conducted on the MRIs of pregnant women disclosed functional connectivity in the brain is altered in pregnant and post-delivery women which makes the integrated functioning of the brainless efficient. This affects particularly those parts of the brain which are responsible for social reasoning and the ability to see other people’s perspectives. The paucity of clinical evidence on structural changes in the brain during pregnancy has divided the neuropsychology community into two schools having different opinions about the structural changes in the brain. However, both agree on factional changes being real. What forces the brain to work otherwise? 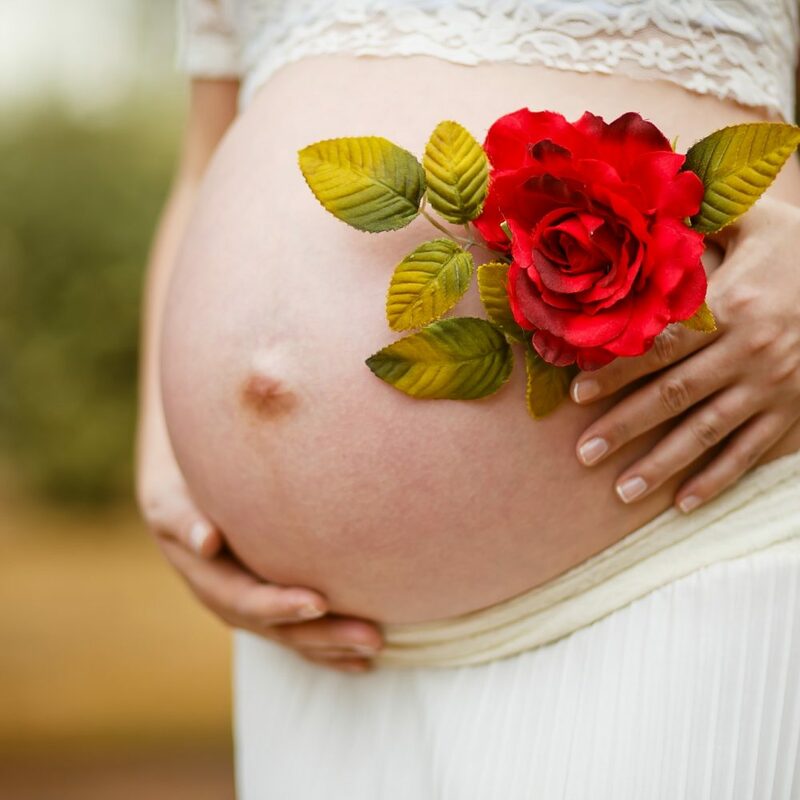 Hormones play the primary role to alter the functional ability of the brain during pregnancy. Studies have also pointed towards the loss of grey matter. Researchers have speculated this loss as brain subconsciously preparing for motherhood by giving up on a neural network that she doesn’t need which prepares her to bond with her baby better. However, lifestyle changes shall be given some credit too. Stress, anxiety, sleepless nights seem to be equally responsible for this disturbed functioning of the brain. How to deal with the memory loss? Keeping notes of activities can sound old school but work wonder when memory is not that reliable. Maintain order at home, keeping things where they belong is a good practice and is very useful as practice turns any habit into a core memory. Try mnemonic devices. If you meet a new person, think of an association to help you remember the person’s name. For example, if you meet someone named Dahlia, associate her with the flower. Identification of flowers is an inbuilt memory that will help you save the new one in the system. Don’t deprive yourself of sleep. Sleep-deprived brain malfunctions more often. Do exercise to keep the body and mind healthy and stress-free. Share work burden with partner and family to avoid overworking and stress related to it. Forgetting things is normal during pregnancy. However, visiting a doctor is advisable if incidences of memory loss are acute and rapid. Forgetfulness accompanied with other behavioural changes like feeling gloomy or loss of appetite and interest in other activities should be a clue that seeking advice from a psychiatrist will be helpful because staying happy is the goal. A happy mother raises a happy and healthy child.